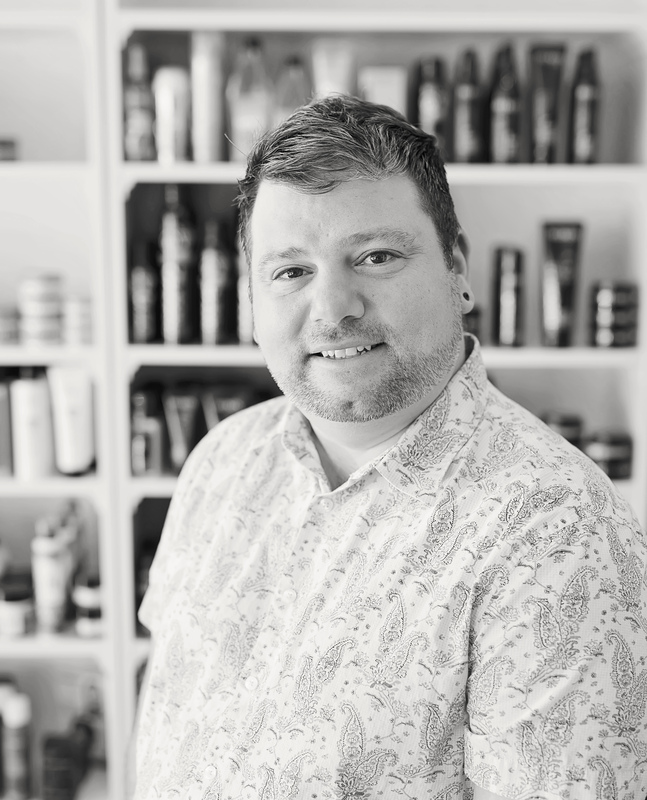 BJ has been working in the industry for 11 years as a stylist. He specializes in colour corrections and highlighting blondes. He loves seeing the transformation of clients and making people feel great.